Apple today seeded the eighth beta of an upcoming watchOS 5 update to developers, one week after releasing the seventh beta and over two months after introducing the software at the Worldwide Developers Conference. To get the beta, you'll need the proper configuration profile, which can be obtained through the Apple Developer Center. Once the profile is in place, the watchOS 5 beta can be downloaded using the dedicated Apple Watch app on the iPhone by going to General --> Software Update. To install the update, an Apple Watch needs to have 50 percent battery, it must be placed on an Apple Watch charger, and it has to be in range of the iPhone. It's best to install the beta on a secondary device instead of a primary device as betas have bugs to be worked out. watchOS 5 is a major update to the watchOS operating system, introducing Activity Competitions so you can compete on workouts with friends, Walkie-Talkie with push-to-talk functionality for quickly communicating with the people you talk to most, and auto workout detection to make it easier to start and stop workouts if you forget. 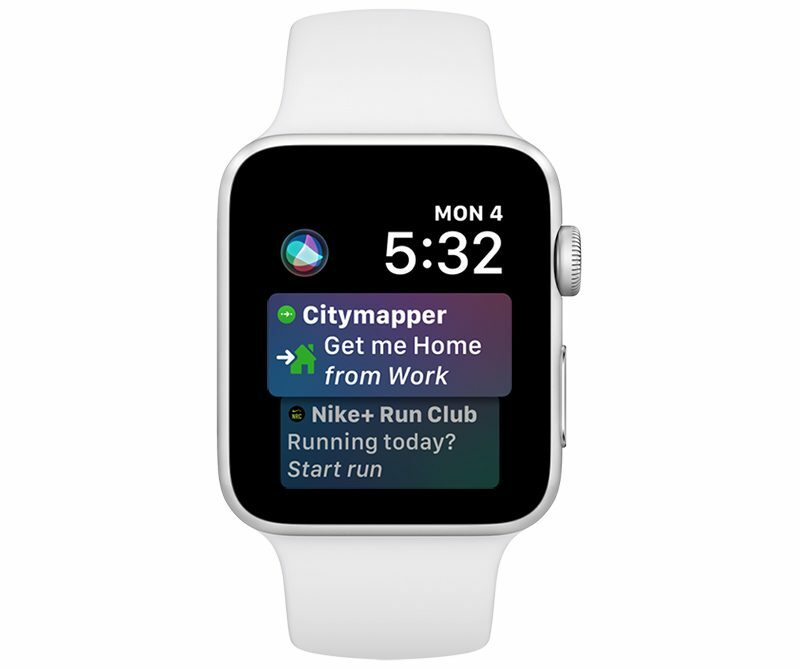 Other new features include an improved Siri watch face with support for third-party apps through Siri Shortcuts, a dedicated Apple Podcasts app, new Workout types that include Yoga and Hiking, new features for runners, WebKit support for viewing some web content on Apple Watch, and enhanced notifications, which will make notifications on the Apple Watch interactive. watchOS 5 is only available to developers and will not be provided to public beta testers (because there's no way to downgrade Apple Watch software), so non-developers will need to wait until the software is officially released in the fall to try it out.